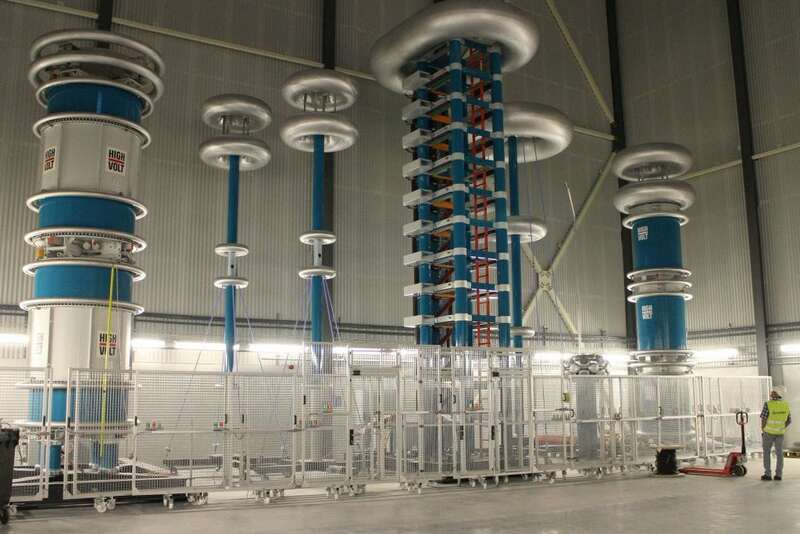 The Foundation for Scientific and Industrial Research (SINTEF) in Norway has chosen point2point RF over fibre links to support its high-power research. SINTEF , the contract research arm of the Norwegian Institute of Technology, is one of Europe’s largest research institutes, with multidisciplinary specialist expertise in the fields of technology, natural sciences and social sciences. It is an independent foundation which, since 1950, has been responsible for innovation through development and research for industrial and public sector clients worldwide. To support more than 3700 customers worldwide, the organisation employs 140 engineers, more than 1250 researchers and 85 technical personnel. 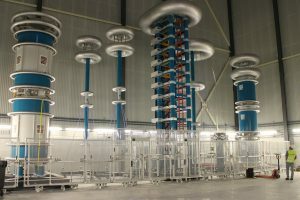 SINTEF plans to use the point2point DC-modulated links for a variety of applications, including monitoring three-phase systems in the grid and industrial applications using inverter-fed motors. 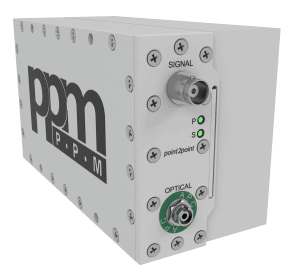 Point2point links are fixed-gain, analogue-signal transmission systems over optical fibre – solving problems with electrical interference and signal attenuation in signal monitoring and distribution. Depending on the frequency range of operation, Point2point links use either intensity modulation (referred to as “AC links”) or 14-bit digital modulation (referred to as “DC links”) to convert analogue signals for transmission over fibre. This entry was posted in point2point, RF over fibre. Bookmark the permalink. One of Europe’s largest research institutes, have chosen point2point RF over fibre to support their research. © Copyright 2019 Pulse Power & Measurement Ltd.